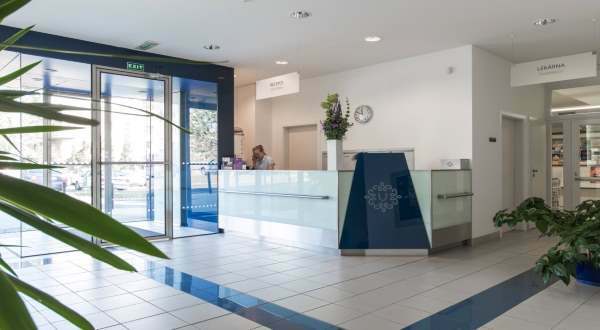 UNICA IVF clinic is located in a quiet residential area of beautiful Brno, Czech Republic. It is the sister clinic of the UNICA Clinic in Prague. It was opened in 1994 and is a private fertility clinic. In 2016 it undertook 1500 treatment cycles of which 50% were egg donation. The clinic is a standalone building and its sole purpose is as an IVF clinic. There is one laboratory, two theatres and four en-suite rooms with a total of 10 beds. The medical leadership of the UNICA association with McGill is directed by Dr. Karel Rezabek. He has 22 years of experience in the IVF field. As a medical director, chairman of the committee of the Czech national register of assisted reproduction and author of numerous IVF publications. He is the former head of the Assisted Reproduction Centre at 1st medical faculty of Charles University and general teaching hospital in Prague. The clinic has a number of doctors specialised in particular areas. 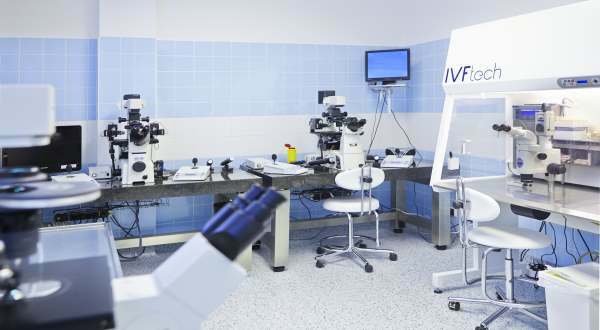 There are five IVF specialists, one reproductive endocrinology specialist, one urologist and one genetics specialist. There are six embryologists, and the senior embryologist – Mgr. Sylvie Hlavacova – has 20 years of experience and is also an ESHRE qualified Senior Clinical Embryologist. For international patients, there is a team of coordinators who are there to assist. They speak a variety of languages fluently including French, German, Italian, Polish, Serbian, Croatian, and Russian. The entire staff at UNICA (doctors, nurses, coordinators, management) speaks English. The clinic has ISO accreditation ISO 9001: 2009 and is also audited by the international academic associate, McGill University (Canada). The advertised price of egg donation treatment (with guarantees) is 4900 Euros. This package includes: Donor selection, donor preparation, donor stimulation and drugs, sperm analysis, ICSI, LAZT, 5-days extended embryo cultivation and, of course, embryo transfer. Additional packages (with additional guarantees) are available upon patients’ request. The clinic offers an egg sharing option and the price of this package is 3500 Euros. The cost of sperm freezing is 350 Euros including one years’ storage. When patients decide to undergo egg donation, they provide UNICA with their photos and requests for a donor’s physical characteristics. Age, physical characteristics (eye colour, hair colour, height, weight, blood type) and information about work/university degree, and the donor’s interests are available to patients once their donor has been selected. There is a premium IVF package that includes much more for a discounted price which is available upon patients’ request. The preferred day of transfer is Day 5 and the multiple pregnancy rate in 2015 was 10%. UNICA always recommends the transfer of only one embryo. 80% of the people attending UNICA are from Austria, Czech Republic, Slovakia, Germany, Italy, Switzerland, UK, France and Scandinavia. 20% are non EU patients. Since 1994, we have been successfully working to help our patients achieve their greatest wish: to start a family. By combining our clinical experience with the contribution of primary scientific research by physicians associated with the McGill University’s renowned Reproductive Centre (Canada) we succeed in this while maintaining the highest medical standards of quality. The support of the treatment with the help of the most modern technologies and standards is a given at our clinic. However, we place the highest priority on friendly personal approach and attention to the individual needs of each of our patients. Therefore more and more couples from all over Europe and other countries turn to us. At UNICA we respect your requirements and give you the best possible care. We recommend only the treatments that are needed and we will not burden you with unnecessary procedures. 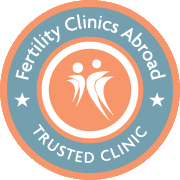 Patients from Germany, Austria, Italy, France, Spain and Great Britain as well as other non-European patients, attend our clinic in confidence. UNICA is located in a residential area of the city of Brno, in the Czech Republic, ten minutes from the city centre. The clinic is convenient for local transport as a bus stops in front of clinic which goes directly to the city centre. Use the form below to contact UNICA if you need some more information on IVF costs, success rates, clinic experience or anything else. There's no commitment. Given the fact that my husband and I were trying to conceive with no success for a long time, it was clear that we needed expert help. We had considered going for treatment in Spain or Greece and had done tons of research online. However, we feared significant language barriers with these clinics. A friend of a friend had chosen Unica’s services for their fertility treatment and highly recommended that we did the same. We got in contact with Unica immediately via the Unica website. This marked the beginning of our close relationship with our coordinator. We knew we were in good hands right from the beginning. At UNICA, we were taken care of with immense professional empathy and experience which given the nature of the fertility procedures is not always easy to find. My husband and I started struggling to have a baby seven years ago. By that time, I went to regular gynecologic examinations, which showed that I had serious health problems. I was devastated, almost depressed, and would start crying anytime someone mentioned the word children “child”. We tried many different clinics, but it was the same no matter where we went. We were finally put in touch with Unica and decided to give it one last try. I contacted the Unica coordination team immediately. From the very first phone call, everything went smoothly. No postponements, no stress and no hours and hours of waiting in an overcrowded waiting room. The Unica staff were incredibly professional and master communicators. 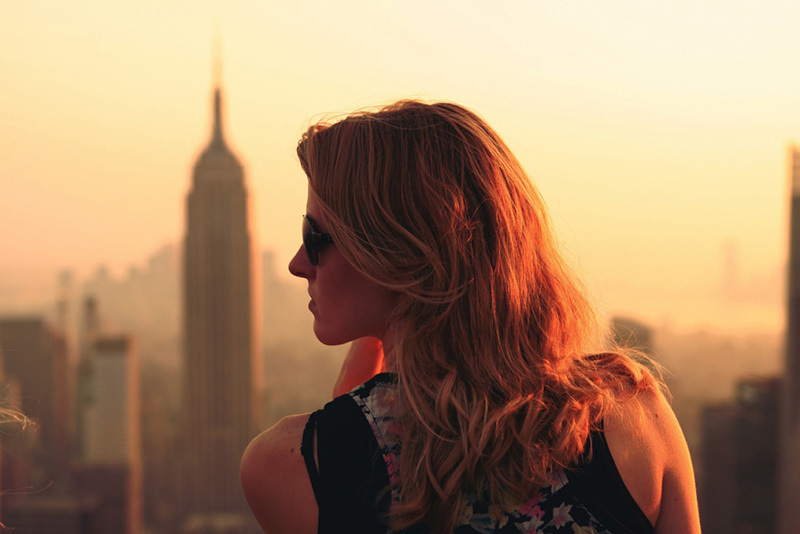 It wasn’t even comparable to our previous experiences in which we were sometimes even afraid to ask questions.